When Apple released iOS 9, it tired to bring some new features to the fore that would make iOS itself more aware of its user, as well as the context in which it was being used. 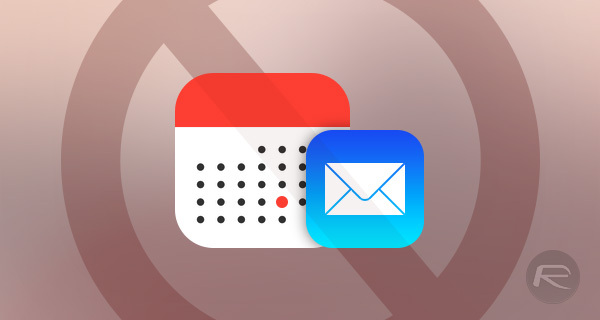 An improved Siri that brings app, contact and other suggestions to the SpringBoard and even the Calendar app has gotten in on the act by scanning things like emails so that it can suggest possible appointments and such. Calendar’s new attempts at being helpful are actually just that, helpful, at least in most situations. Having iOS see an email about a flight and then add its details to a calendar entry is the kind of thing Google has been doing for years, and having such a thing built into iOS is great. Except when it’s not, because it can get a little carried away at times. Seeing appointments appear in your calendar that are neither useful nor insightful can be a real pain in the rear, and if you already preside over a busy calendar at the best of times, it can be downright irritating. 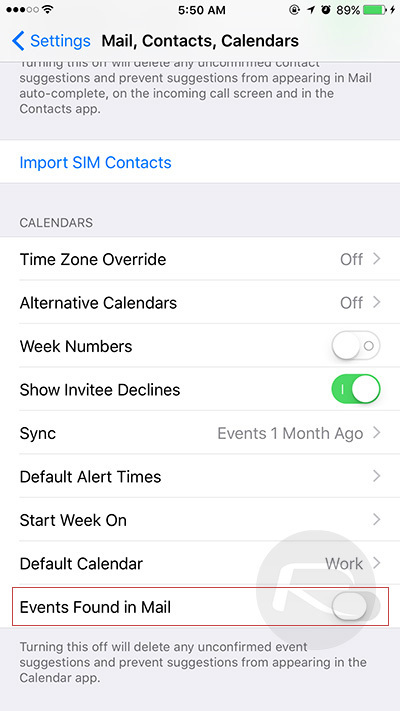 Thankfully, turning this new Calendar feature off is dead easy. In fact, it’s just one toggle away from being banished for good. Step 3: Scroll down until you see the ‘Events Found in Mail’ toggle, and switch it to the off position. You’ll notice a warning below that making this change will delete any unconfirmed event suggestions, so it’s worth keeping that in mind when flicking the switch. If that sounds fine to you, though, you’re good to go. 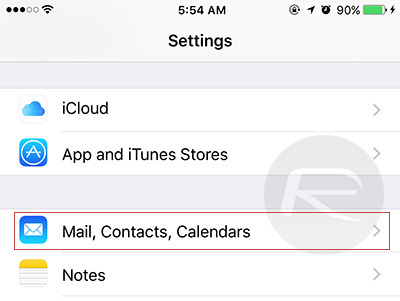 Features like this are what makes iOS 9 so good as far as we’re concerned, but we can see why it would be a problem for some, especially for those who care about privacy. If you fall into that boat, then now you know how to stop Calendar from having a mind of its own and, importantly, you know how to turn it back on if you find yourself missing it in the future!